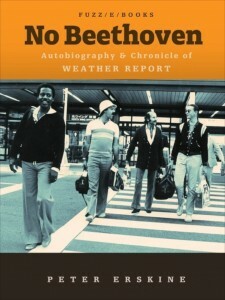 Peter Erskine’s book No Beethoven is now available as a softcover book as well as a Kindle ebook, in addition to the iTunes version that was released earlier this year. 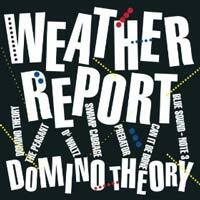 The iTunes version has some audio/video goodies and a plethora of photos that I don’t know made it into the Kindle version, so there’s still a good reason to buy it via iTunes if you have the choice. 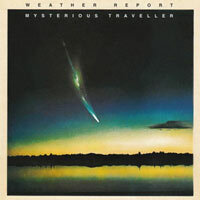 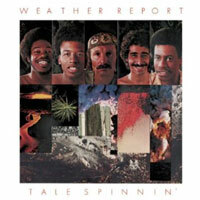 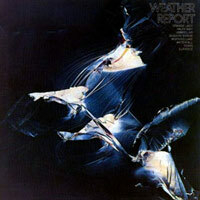 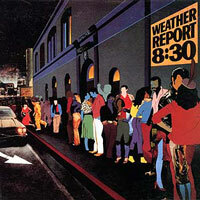 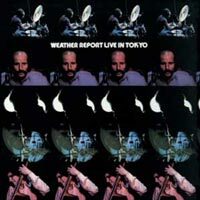 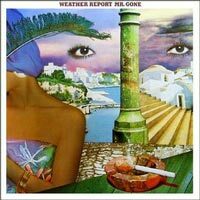 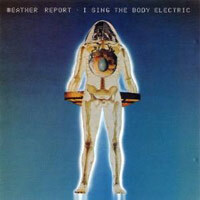 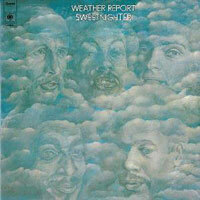 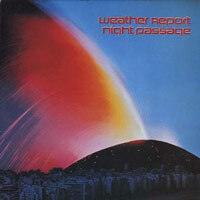 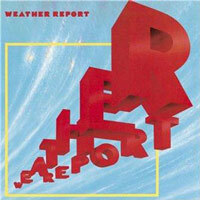 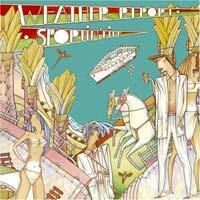 In any event, as I said then, this book is a must read for Weather Report and Zawinul fans. 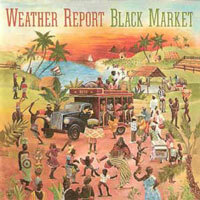 Get it if you don’t already have it. 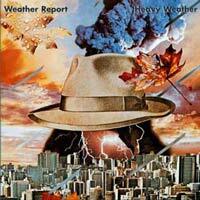 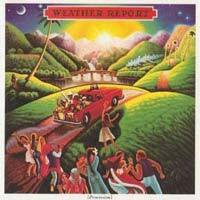 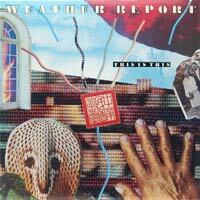 This entry was posted in Books, Joe Zawinul, Peter Erskine, Weather Report on December 23, 2013 by curt.